We have also registered for Ben www.torringtonplumber.co.uk and www.barnstapleplumber.co.uk as you can see if you click them both these domain names forward directly to the website. He will corner the market in search engine searches in North Devon! 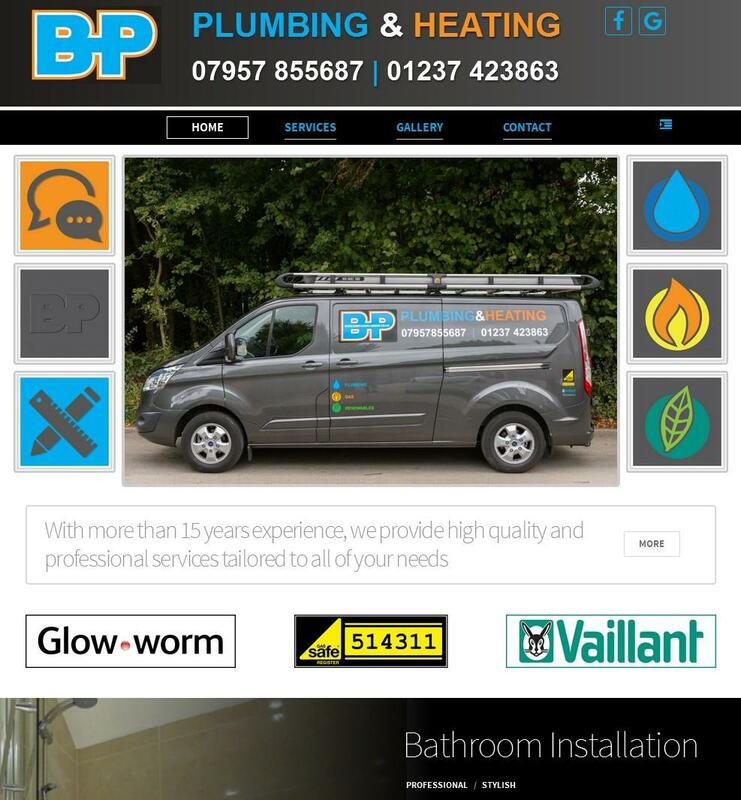 The website is fully responsive so you can view it on any device with ease, it is image rich to show what an excellent plumber Ben is. If you have some great work we can show it off for you at its best. Take a quick look at this website and tell us what you think. * Within 24 hours of launch this page was on page 2 of Google for a search of "Bideford Plumber"